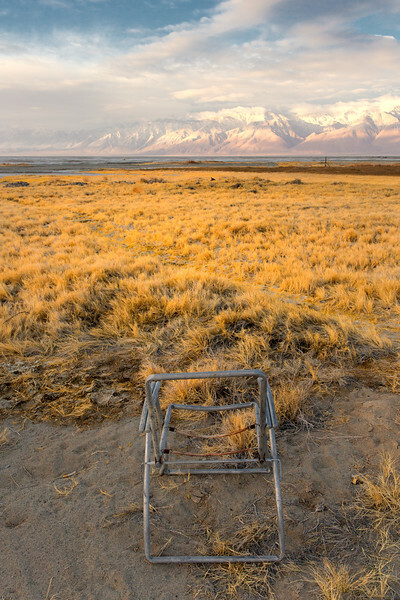 A derelict lawn chair sits abandoned on in Keeler, California across Owens Lake from the Sierra Nevada Mountains. 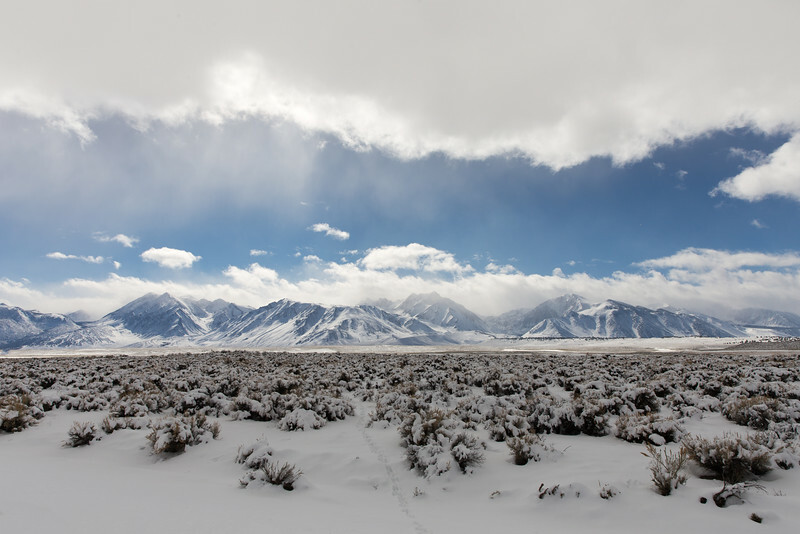 The sun rises after a night of winter storms on the Sierra Nevada Mountains in Inyo County, California. The remnants of Owens Lake is in the foreground. 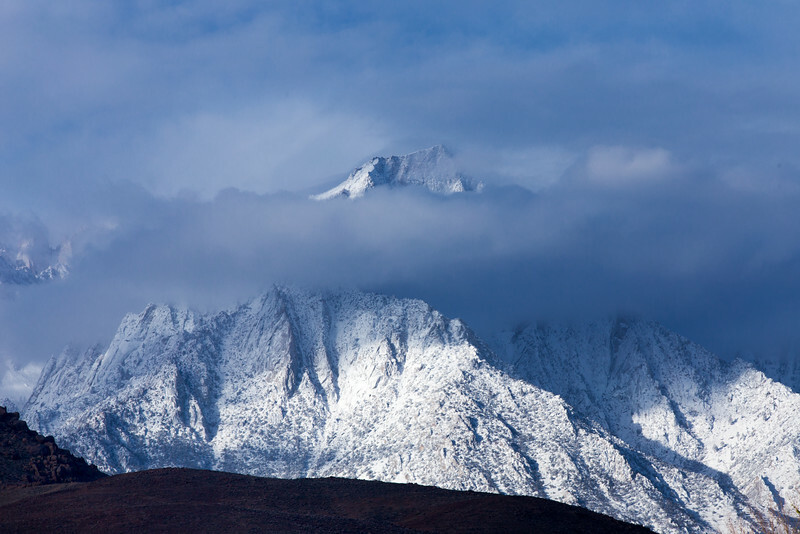 Fog and clouds shroud Lone Pine Peak towering above the Alabama Hills in the foreground in Inyo County, California. 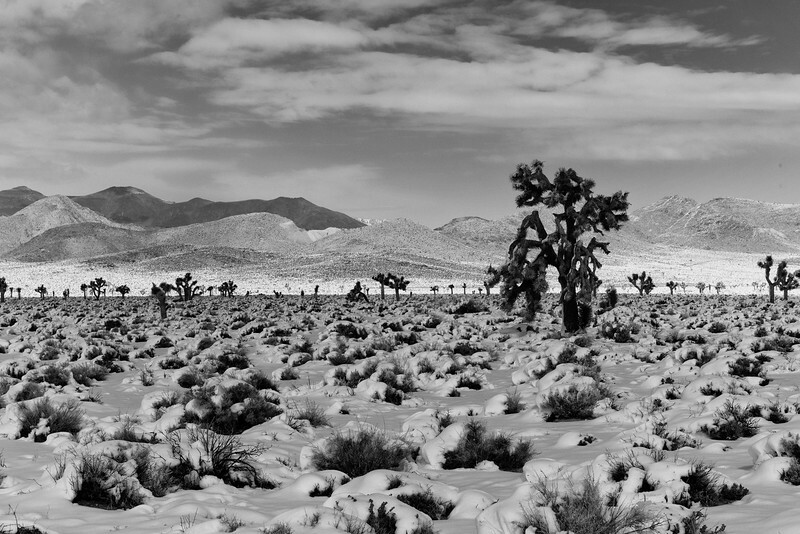 Freshly fallen snow covers Joshua Trees in the Darwin Hills in Death Valley Ntional Park on a cold winter morning. 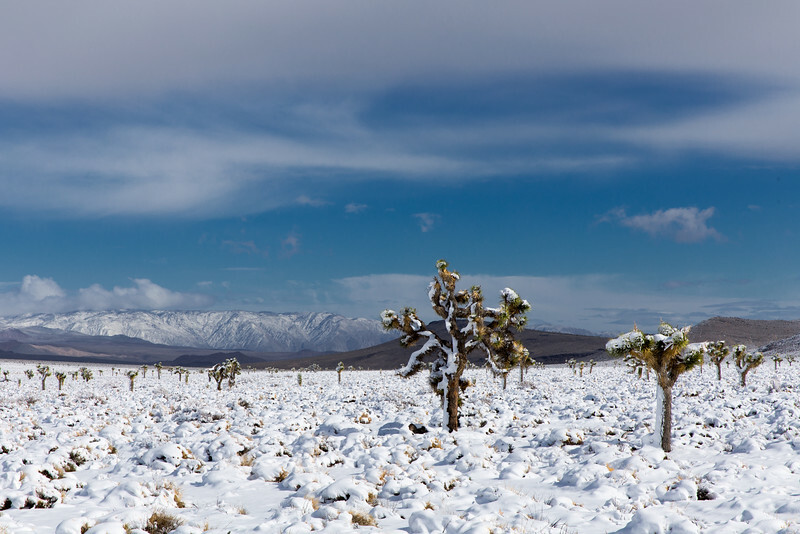 Fresh snow covers a Joshua tree in the Darwin Hills in Death Valley National Park, California. 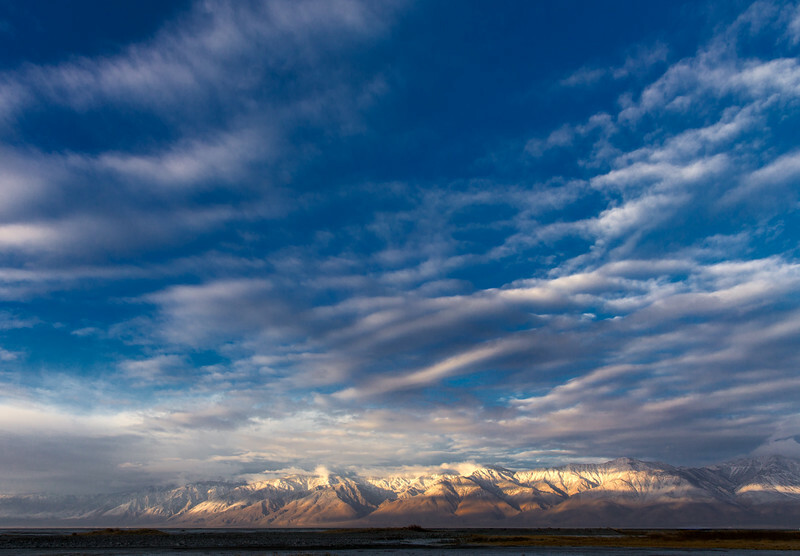 The remnants of a winter storm linger over Badwater Basin and the Black Mountains of Death Valley National Park. 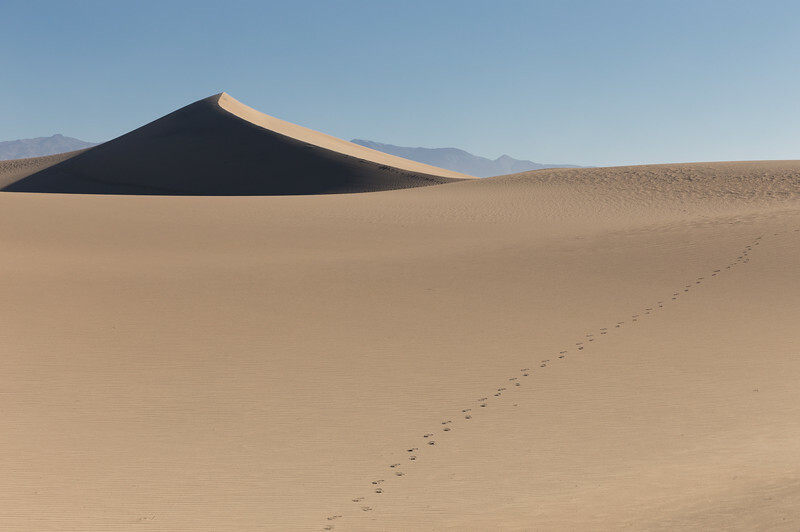 A set of footprints leads off through the sand into the Mesquite Flat Dunes at Death Valley National Park. 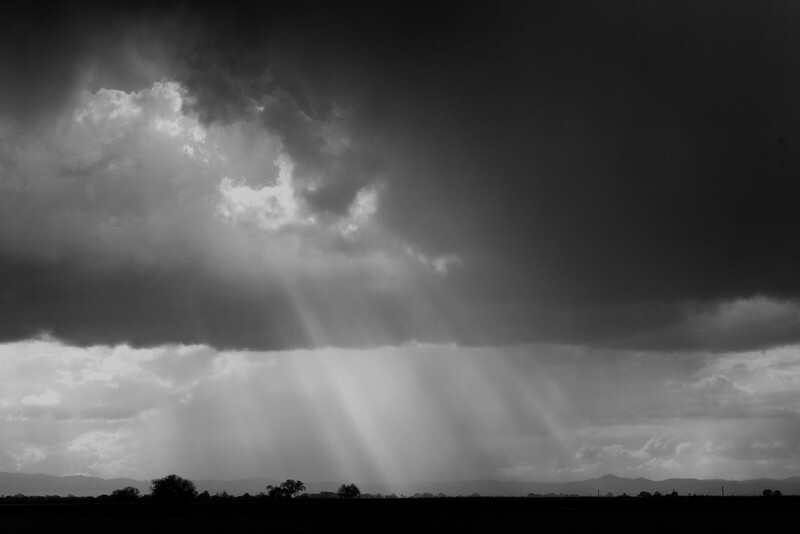 Crepuscular rays shine through the clouds of a winter thunderstorm above an alfalfa field on Union Island in San Joaquin County, California. 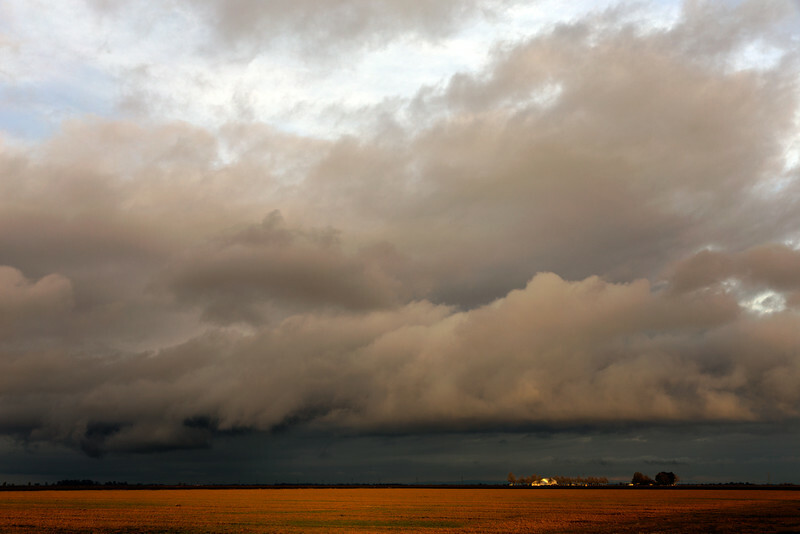 A winter thunderstorm rolls across an alfalfa field on Union Island in San Joaquin County, California. 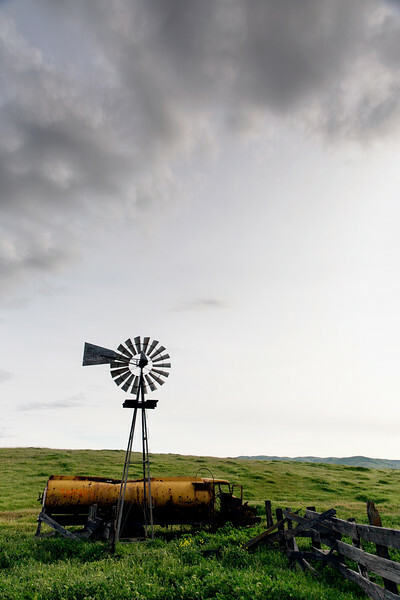 A tank truck and windmill sit abadoned in a pasture under storm clouds near Altamont, California. 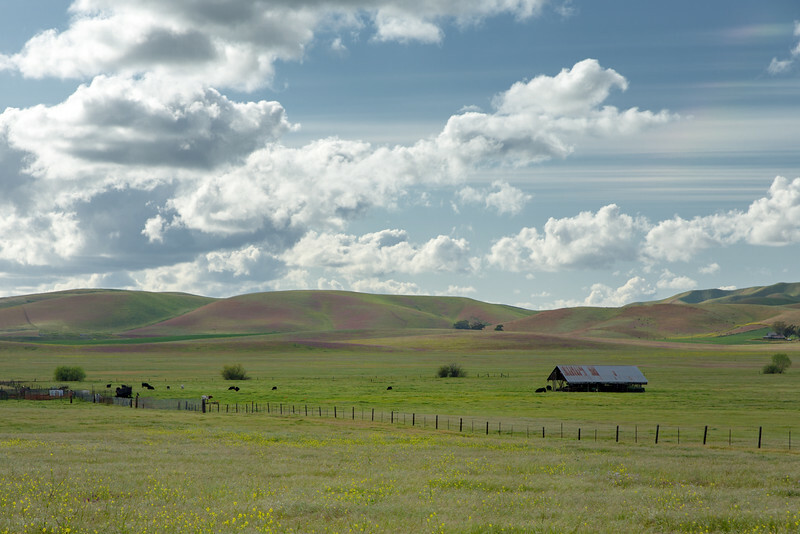 Passing clouds cast shadows on the hills on a farm near Livermore, California. 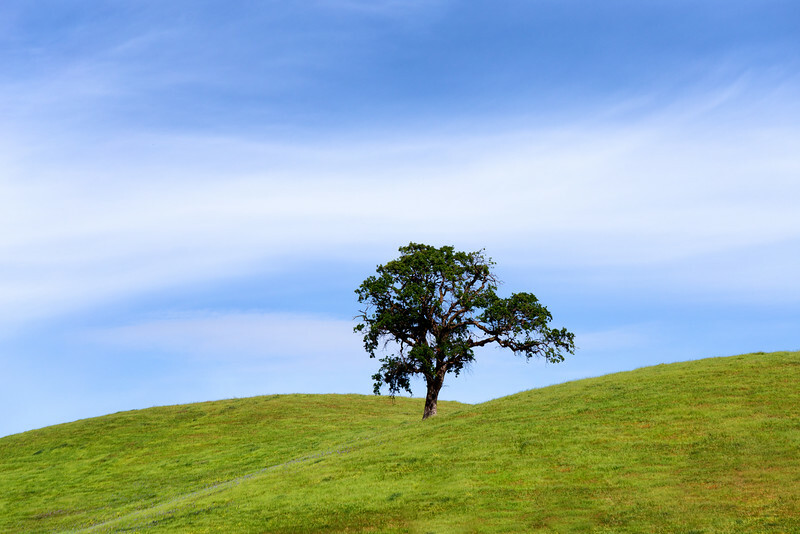 A valley oak tree grows on a hill under a spring sky near Mount Diablo in Contra Costa County, California. 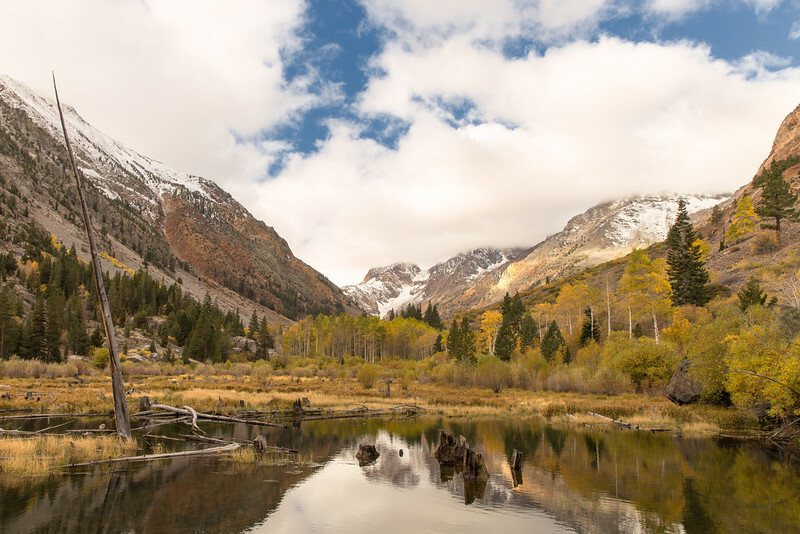 Aspen trees turn yellow along the shores of the beaver pond in Lundy Canyon in Mono County, California. 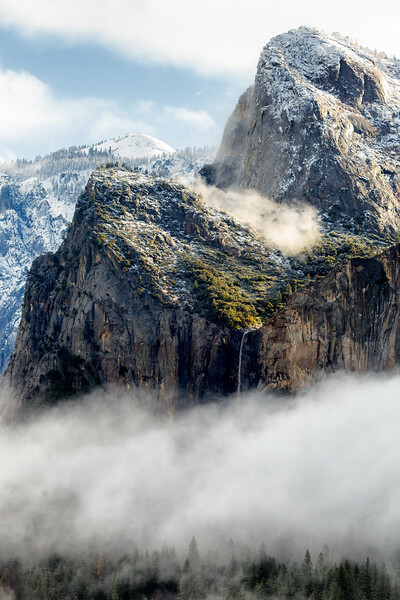 Bridalveil Falls drops from a hanging valley into the fog of Yosemite Valley on a cold autumn morning in Yosemite National Park. 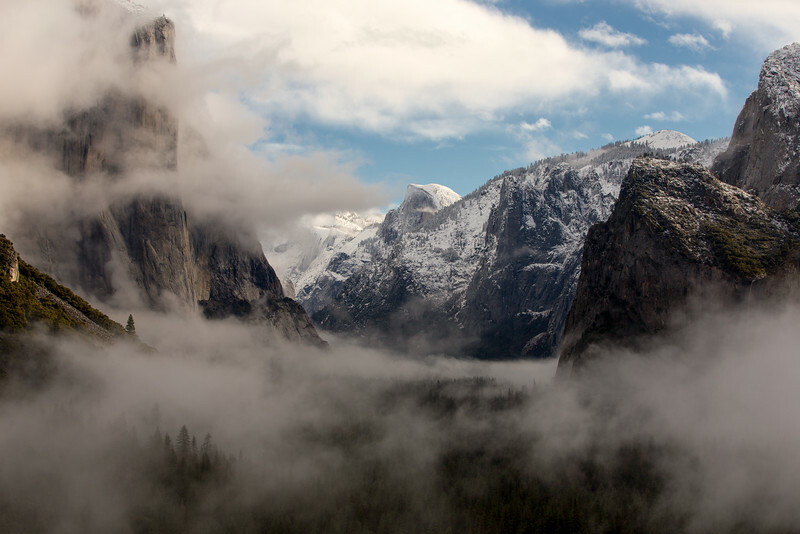 Morning fog lingers after an overnight snowstorm dumped snow on Half Dome and the Sierra Nevada Mountains in Yosemite National Park, California. 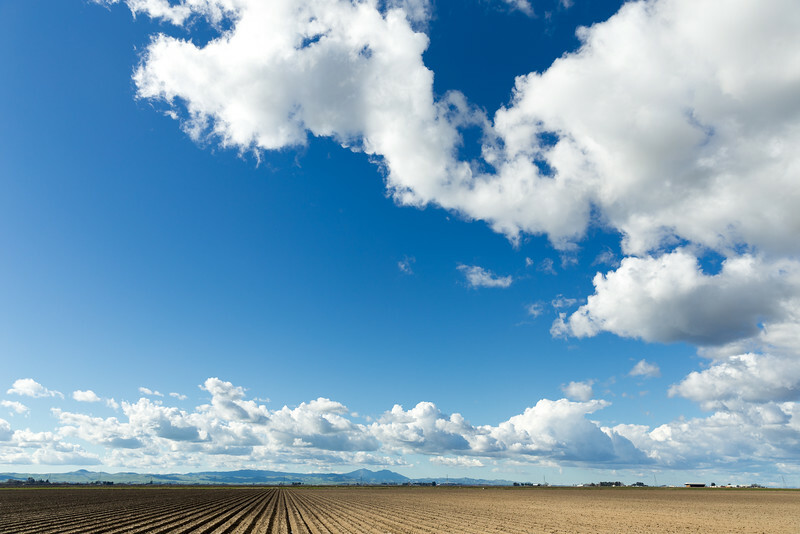 Passing rain clouds cast shadows on a freshly plowed field in San Joaquin County, California. 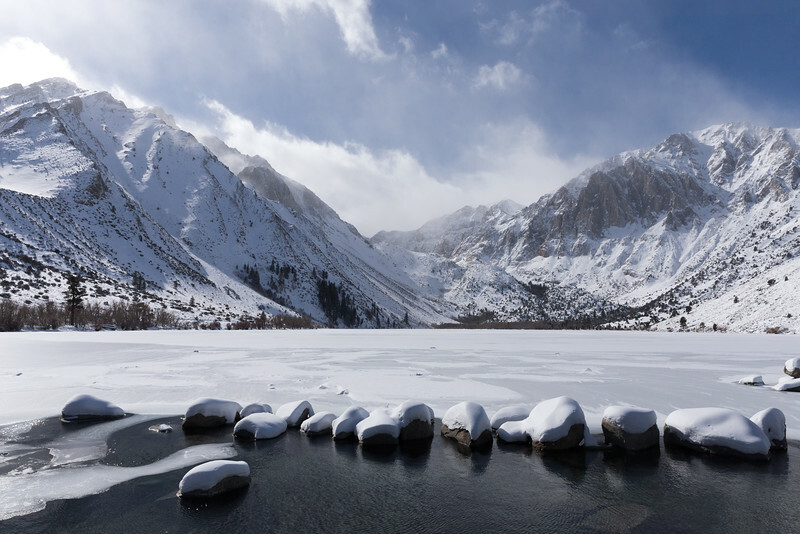 Mist and clouds lift from the snow on Mount Morrison and Laurel Mountain behind Convict Lake in Mono County, California. 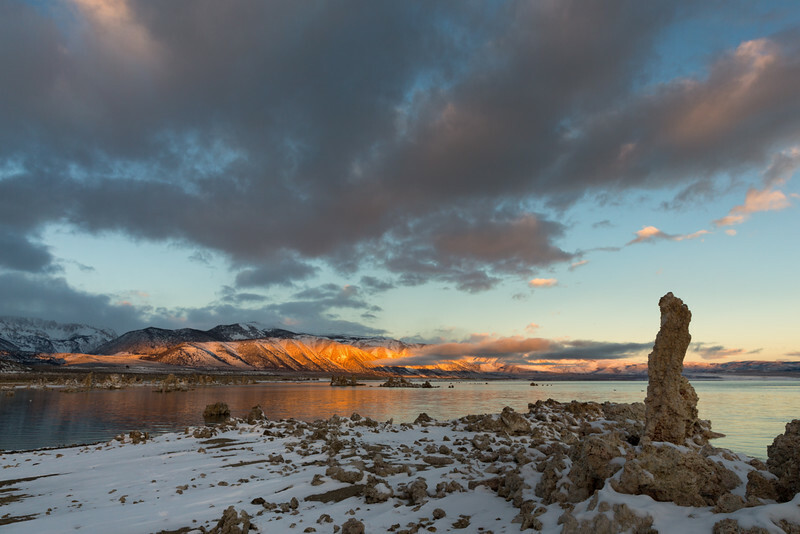 Morning sunlight cast shadows in the snow on a cold winter morning on the shores of Mono Lake in Mono County, California. 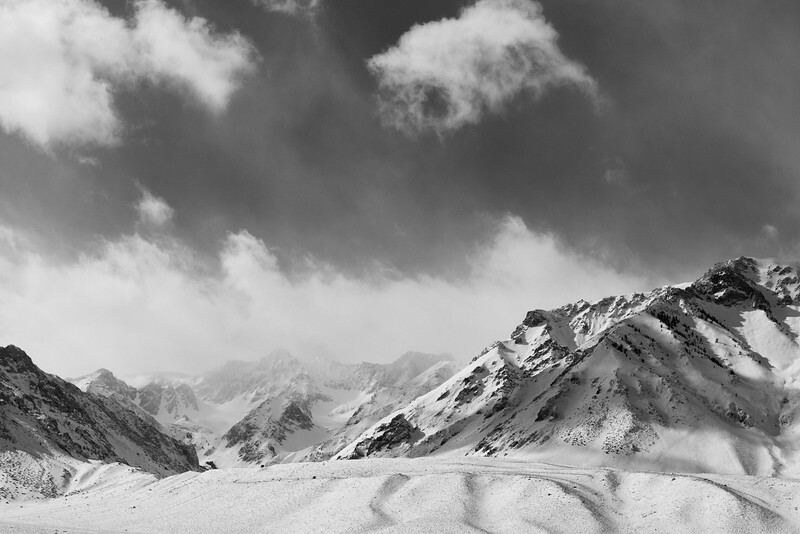 Snow begins to fall on the Sherwin Range in the Inyo National Forest on a cold winter day in Mono County, California. 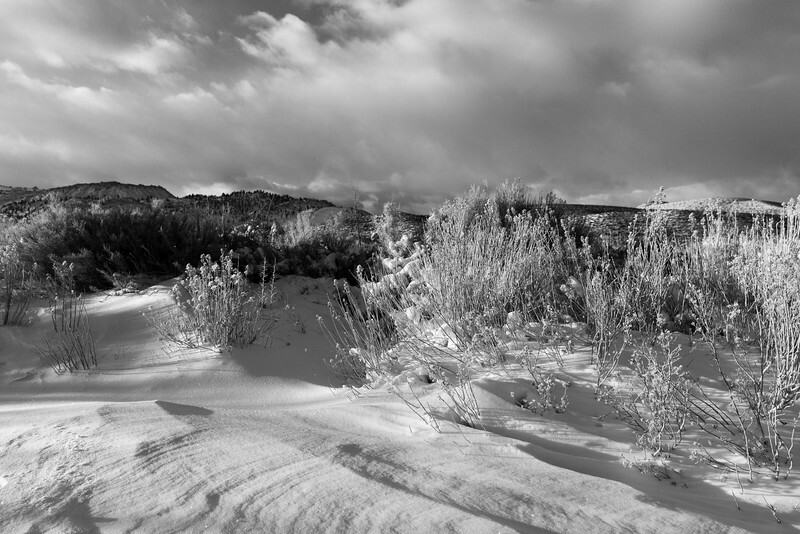 Snow begins to fall on a set of rabbit tracks leading through the sagebrush toward the Sierra Nevada Mountains in Mono County, California. 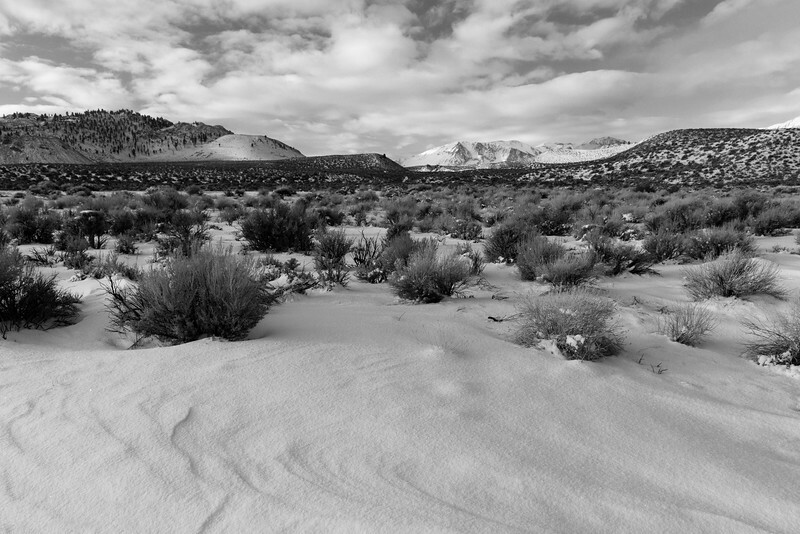 The rising sun cast shadows on a snow drift in Pumice Valley and the Mono Craters on a cold winter morning in Mono County, California. 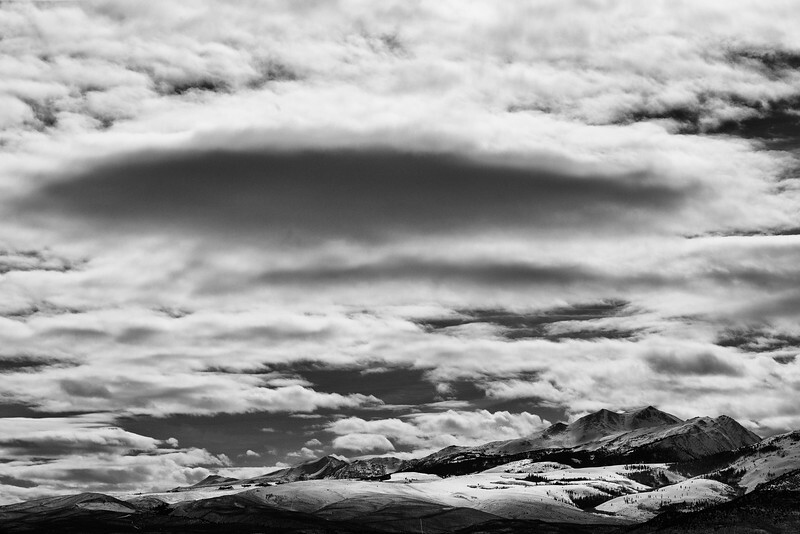 Storm clouds cast shadows on Crater Crest in Mono County, California. 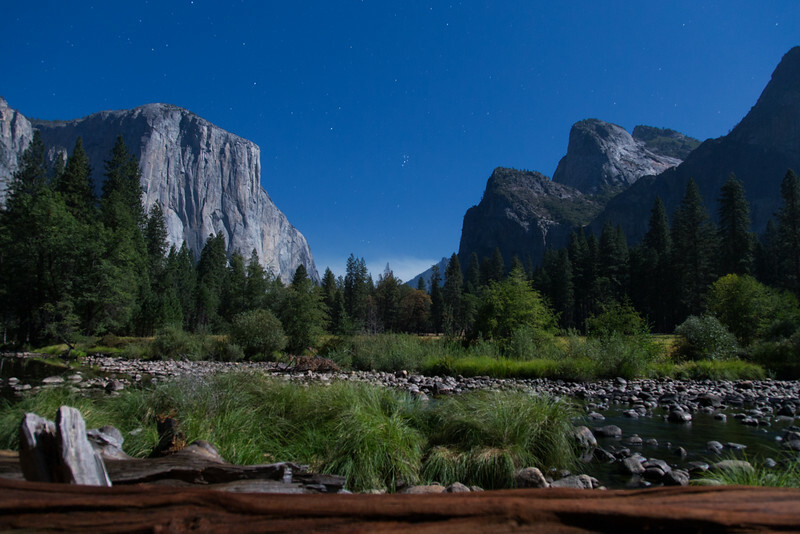 The full moon illuminates the Yosemite Valley as smoke from the Meadow Fire obscures Half Dome in Yosemite National Park. 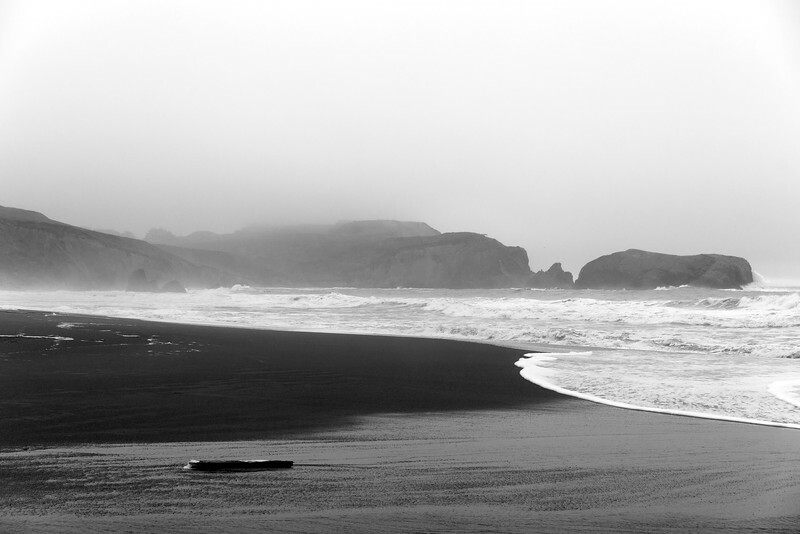 Waves break and rain falls on Rodeo Beach in Marin County, California during a winter storm. A 12 inch mortar battery and later Nike missiles were deployed at the top of the hill at the end of the beach to defend the Golden Gate during the 20th century. 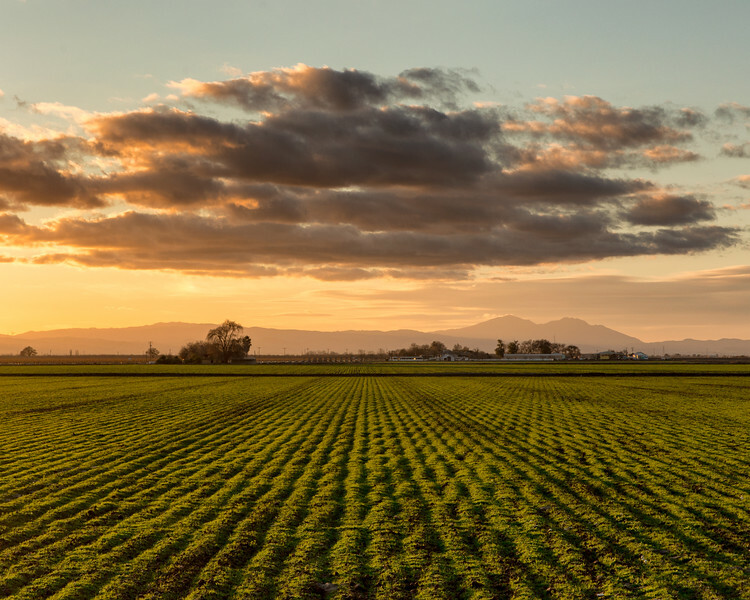 The setting sun cast shadows on furrows on a farm in San Joaquin County, California. 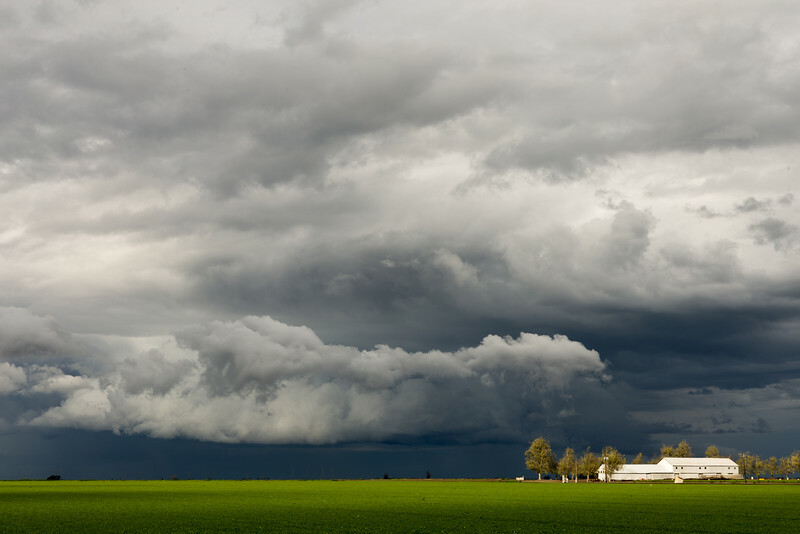 Low altitude storm clouds hang over a farm in San Joaquin County, California. 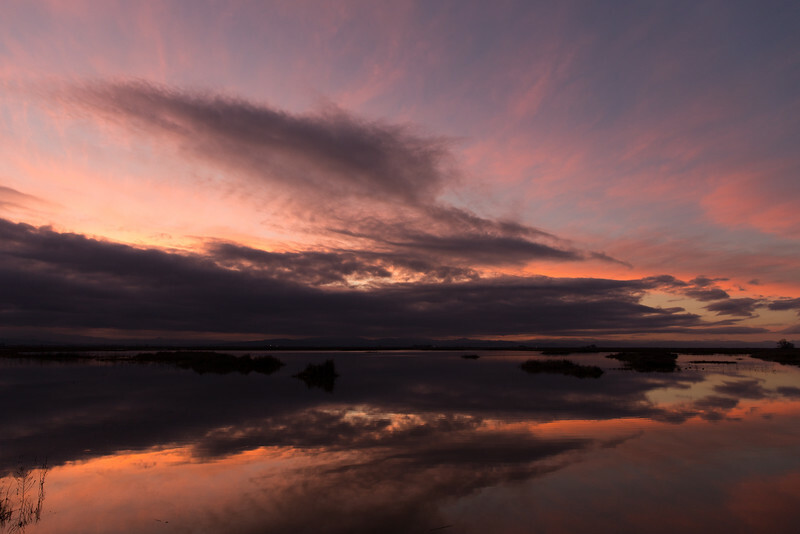 Dusk and clouds are reflected in a pond near Los Banos, California on a winter evening. 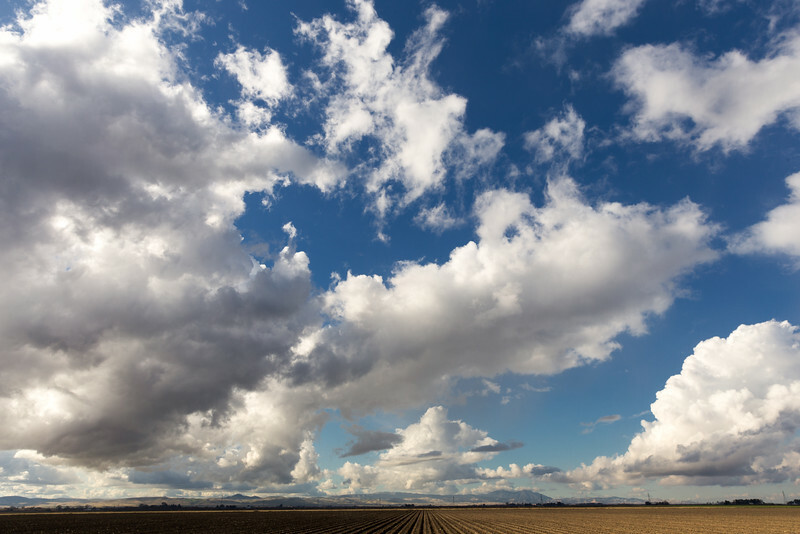 Clouds from a winter storm linger over a freshly plowed field in San Joaquin County, California. Shafts of sunlight strike the Sierra Escarpment beyond the shores of Mono Lake in Mono County, California. 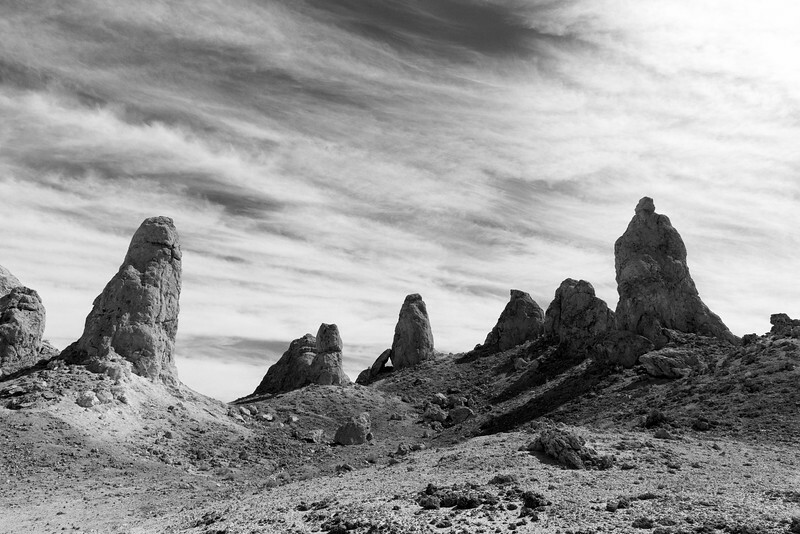 Tufa spires cast shadows on a cool winter afternoon at the Trona Pinnacles in San Bernardino County, California. 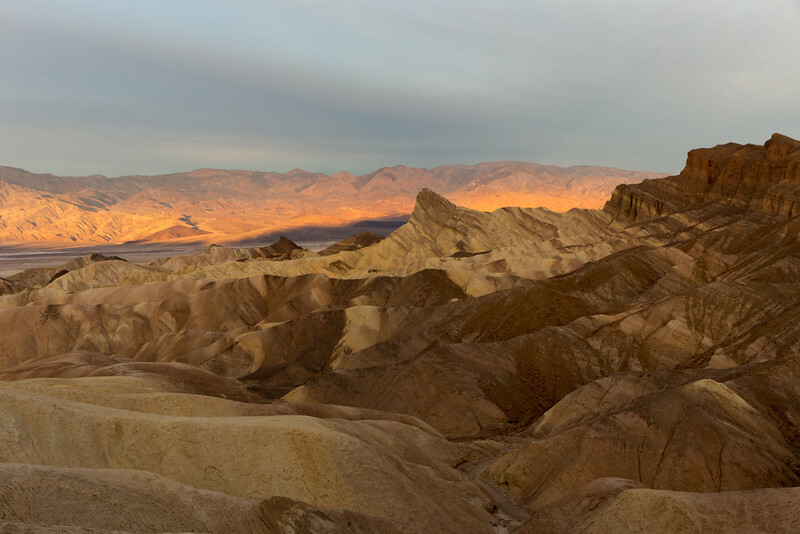 The rising sun shines through a break in morning clouds to illuminate the Panamint Range across Death Valley from Zabriskie Point in the foreground at Death Valley National Park. 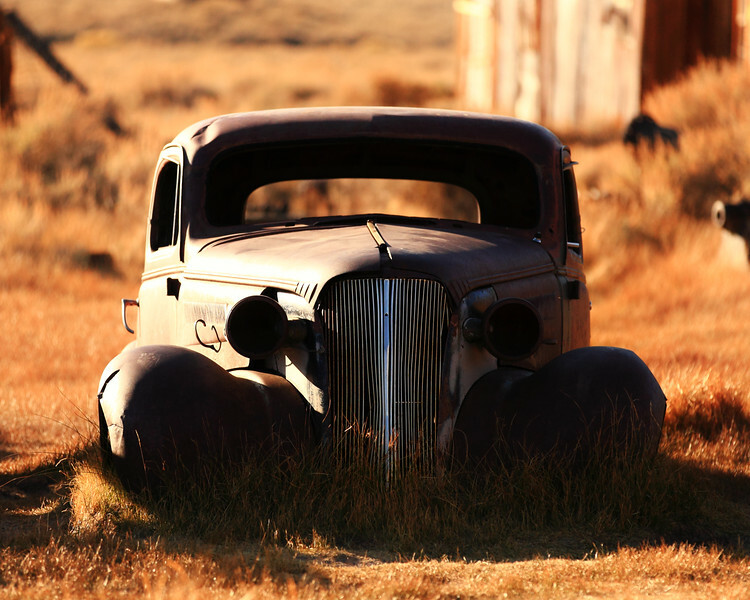 A 1937 Chevy coupe sits abandoned in a field in Bodie, California. Thanks to gold mining, there were more than 10,000 people living in Bodie in 1880, but there were only three residents left by 1943. 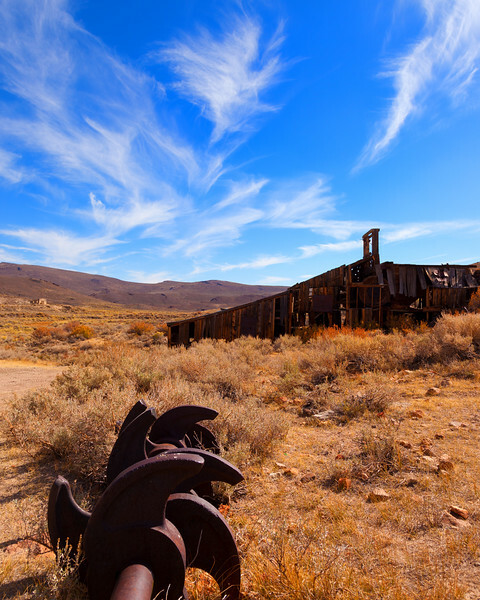 A cam sits abandoned in a field near Gray's Mill, a seven stamp mill near the ghost town of Bodie, California. 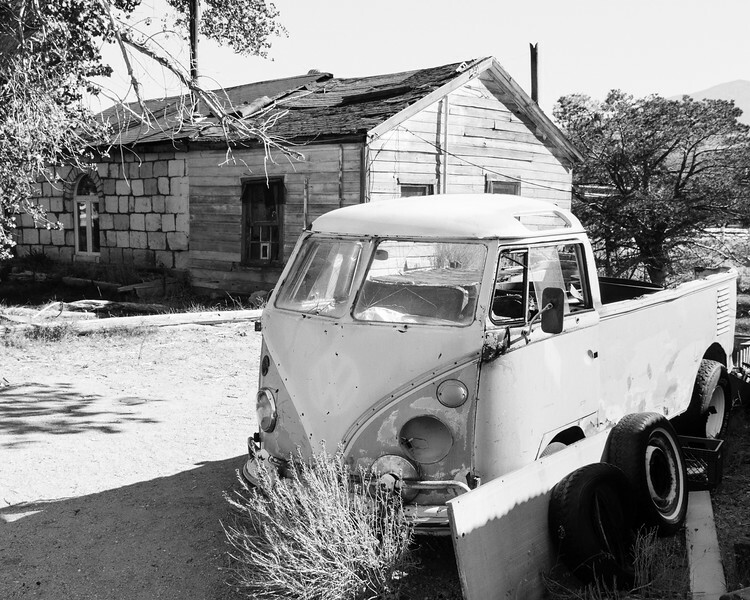 An old converted Volkswagen van sits behind a house in Benton Hot Springs, California. 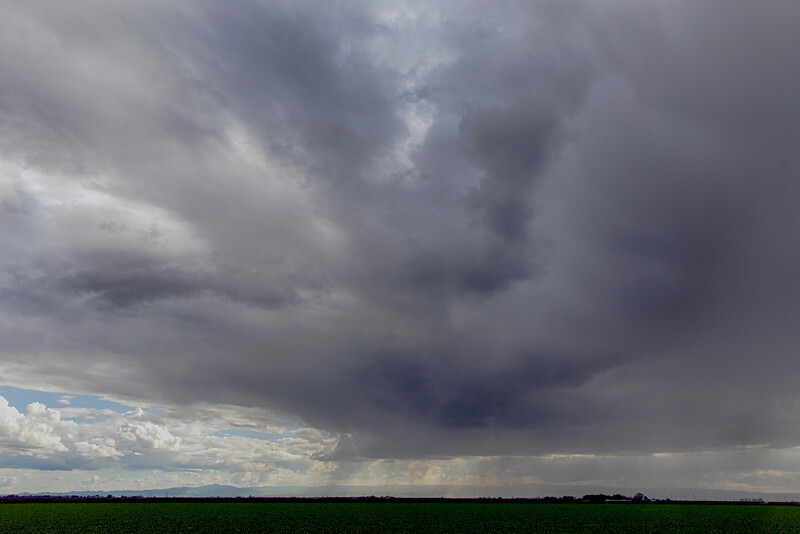 Storm clouds loom over a farm and alfalfa field on the first day of spring in San Joaquin County, California. 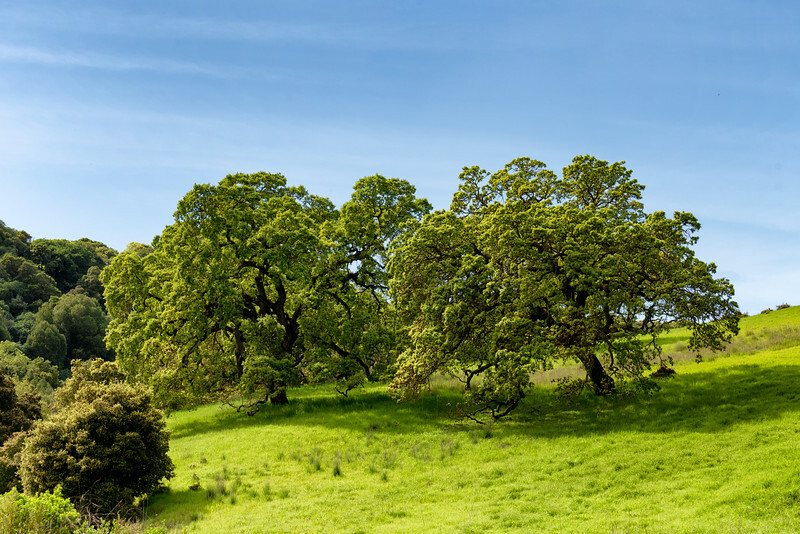 Grass grows beneath a pair of oak trees in San Ramon, California on a late winter day. 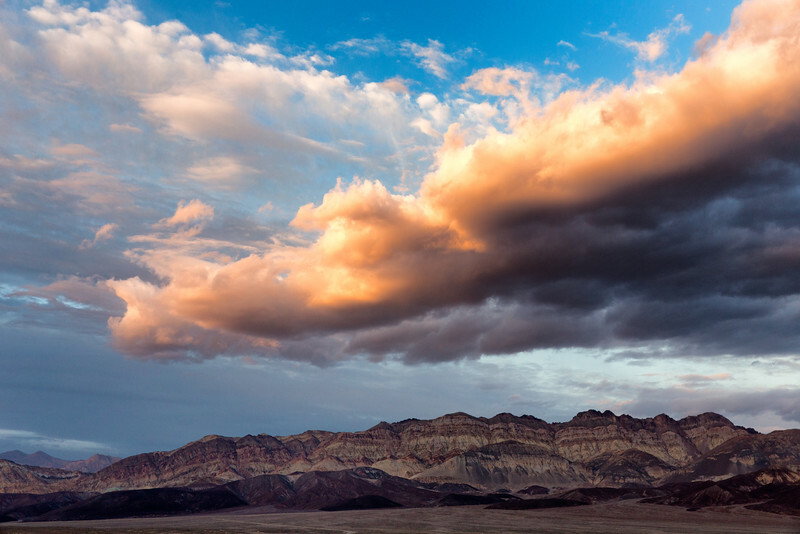 The Argus Range rises above sand dunes in the Panamint Valley in Inyo County, California. 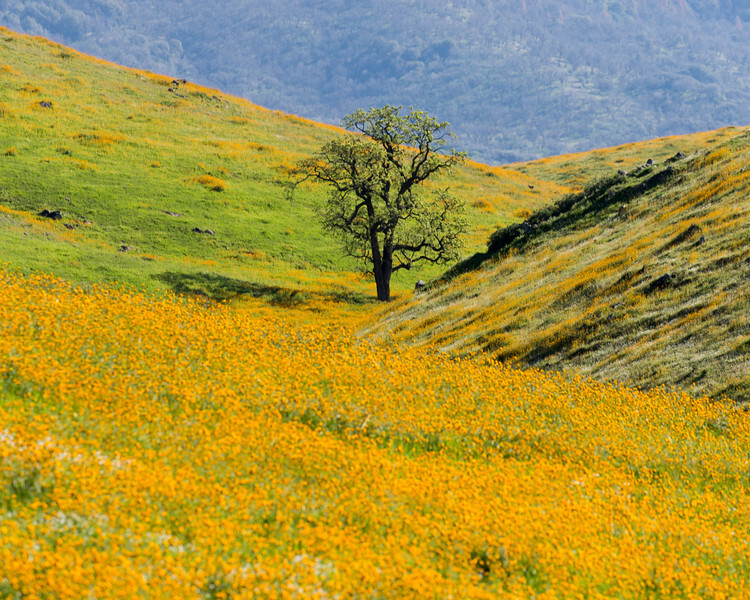 An oak tree grows in the Tehachapi Mountains as California poppies bloom near Keene, California. 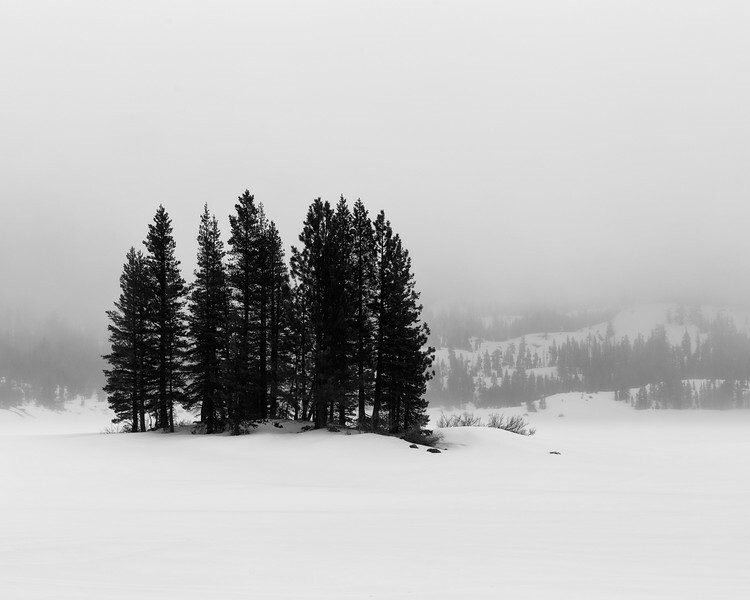 Blowing snow obscures the forest across frozen Silver Lake during an early spring storm in the Eldorado National Forest in Northern California. 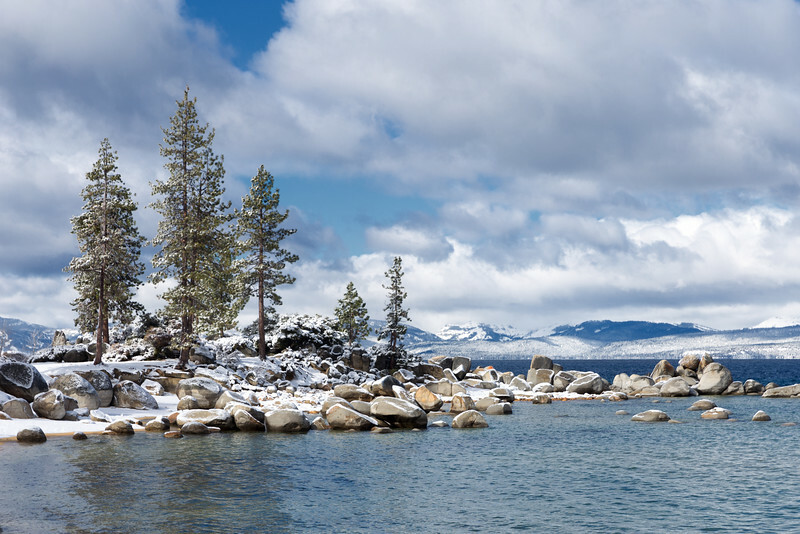 Freshly fallen snow blankets trees and boulders along the shore of Lake Tahoe at Sand Harbor, Nevada. 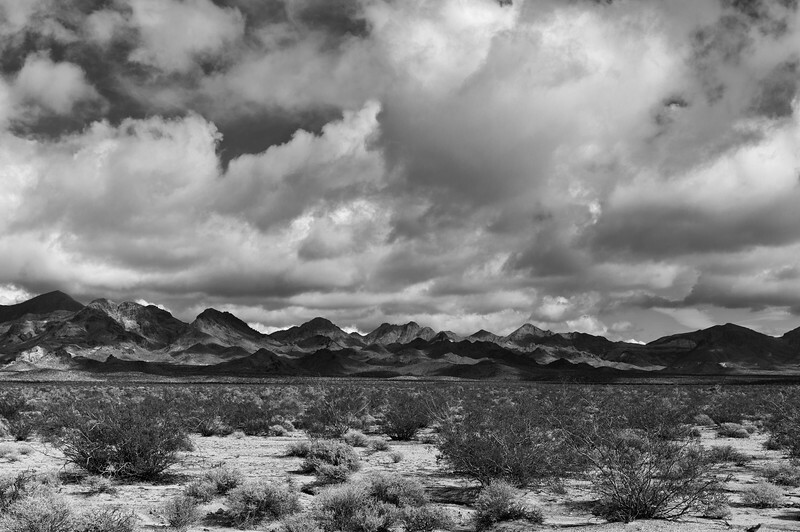 Passing clouds cast shadows on the Marble Mountains in San Bernardino County, California. 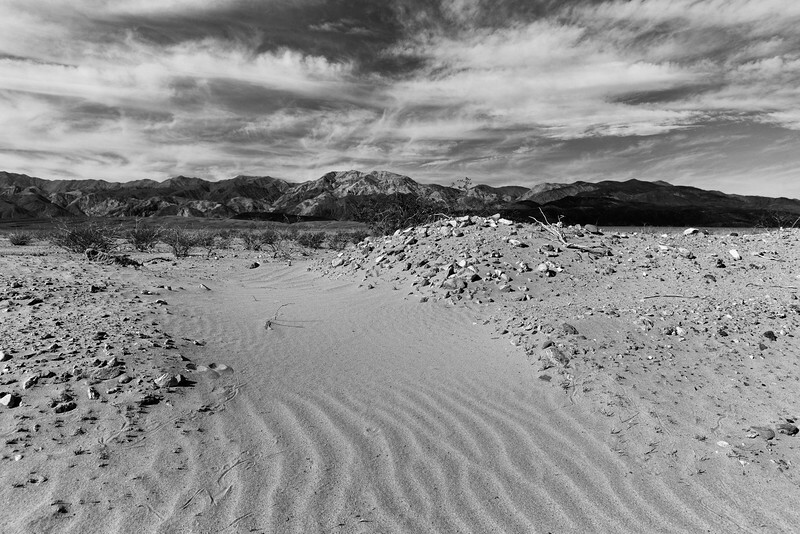 The mountains are within the newly formed Mojave Trails National Monument. 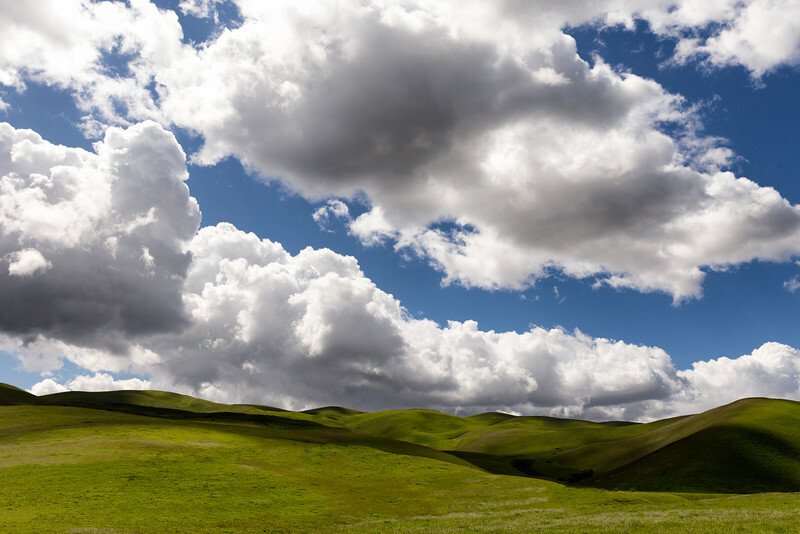 Spring clouds cast shadows on the hills near Patterson Pass in Alameda County, California. 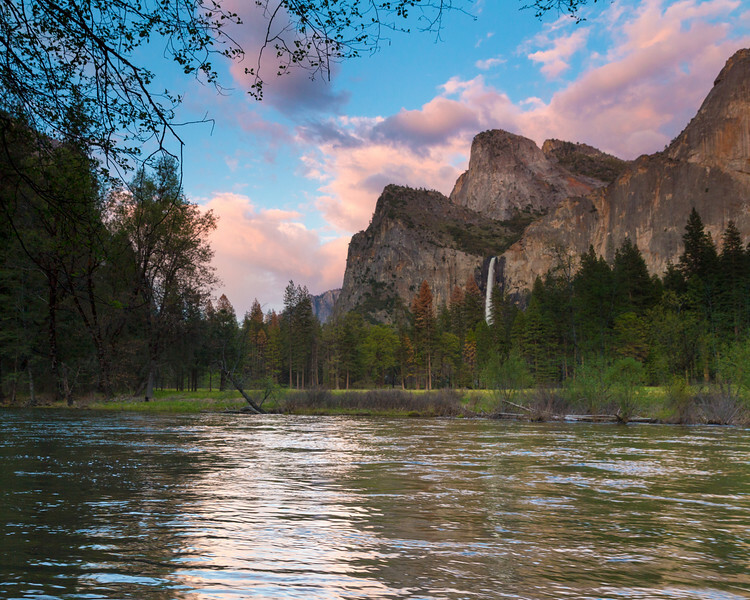 Dusk descends upon Yosemite Valley and the Merced River as Bridalveil Falls flows at capacity in Yosemite National Park. 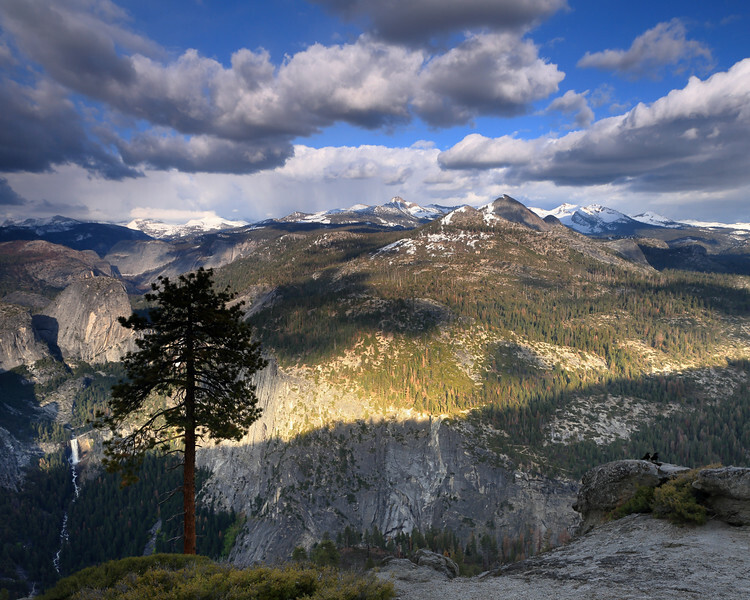 A pair of ravens perch on a rock on Washburn Point as passing clouds cast shadows on Mount Starr King in Yosemite National Park, California. 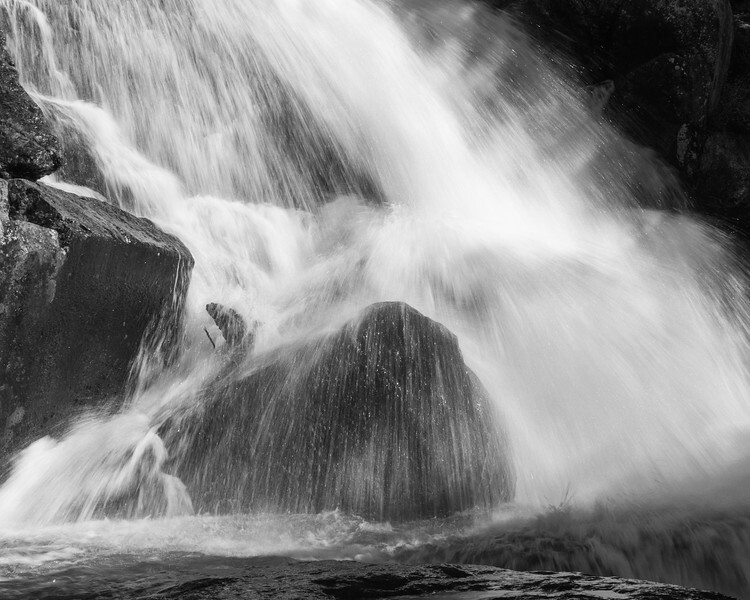 Water rushes down a waterfall on the South Fork of the Tuolumne River on a spring day in Yosemite National Park in Tuolumne County, California. 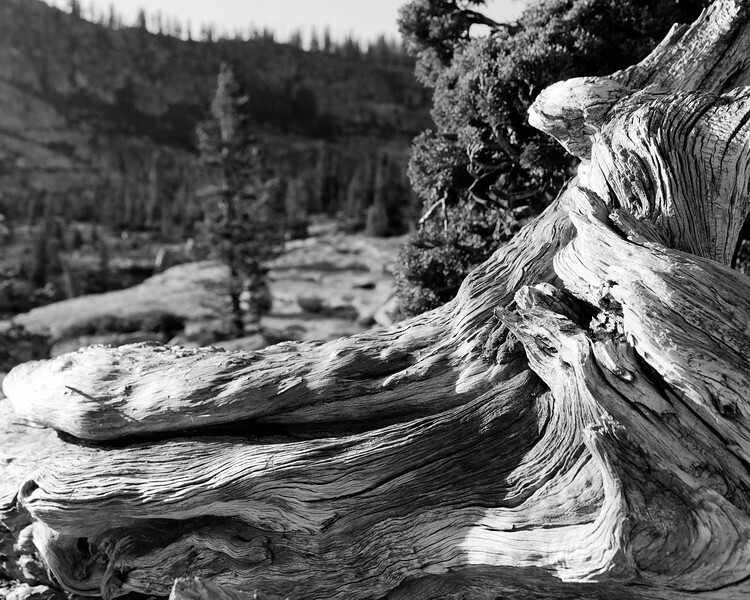 A dead tree slowly weathers on Olmsted Point in Yosemite National Park. 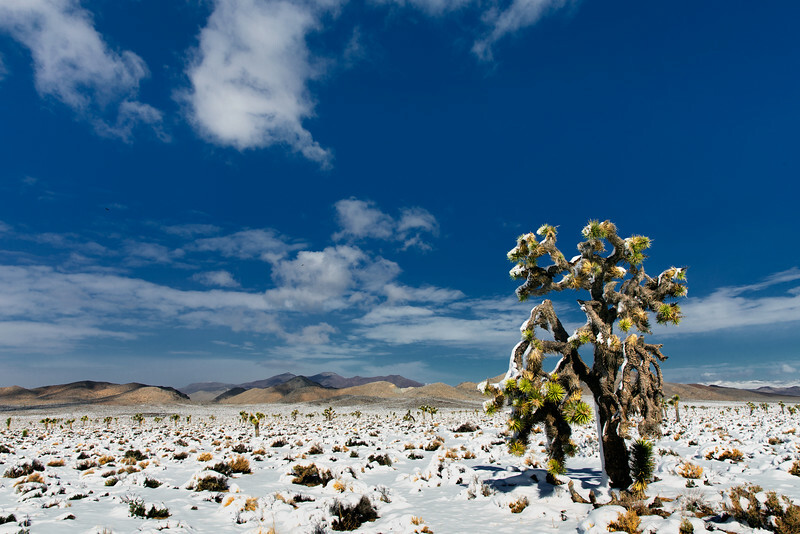 Snow covers a Joshua tree as clouds cast shadows on the Nelson Range in Death Valley National Park, Inyo County, California. 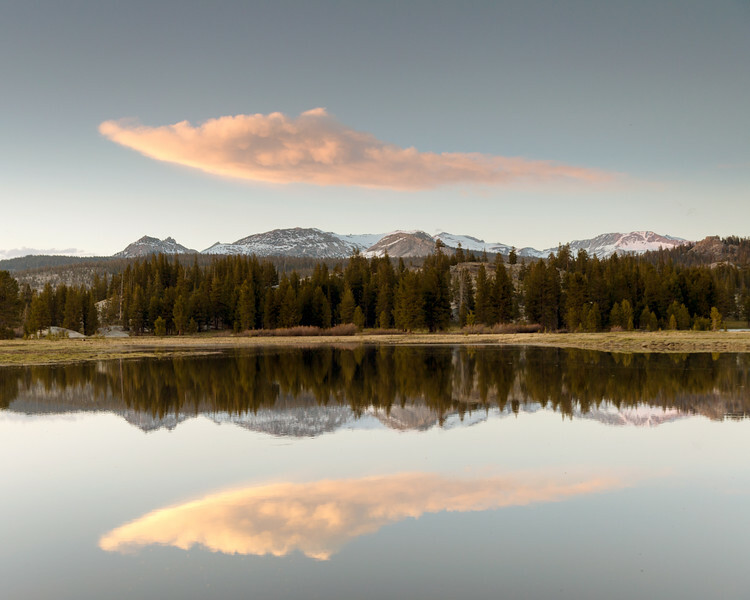 Clouds, mountains and trees are reflected in flood waters in Tuolumne Meadows on a spring afternoon in Yosemite National Park.